+ receive a $150 CREDIT towards your flight to Costa Rica! Save an EXTRA $50 if making final payment by check! Join Best-Day Adventures for your winter holiday getaway and be treated to the tropical vacation that you dream about all year. 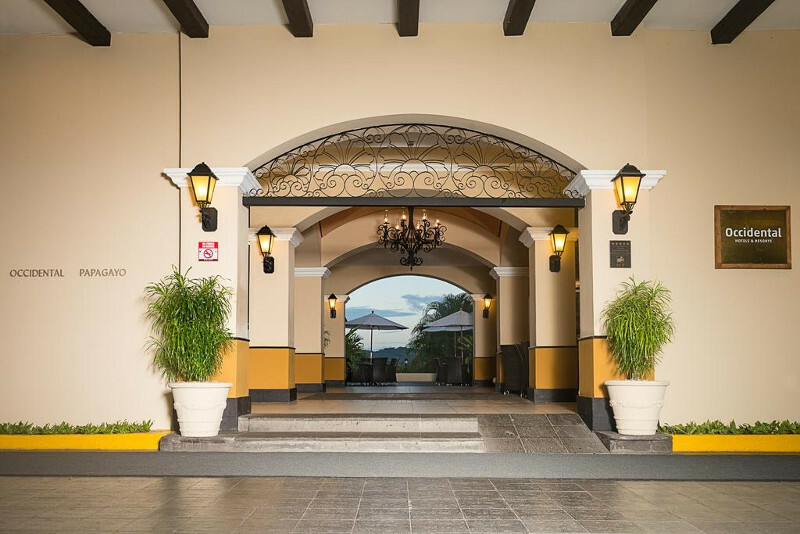 Costa Rica's Occidental Papagayo, is an adults-only five star all-inclusive resort considered the jewel of the Pacific. The resort blends in perfectly with lush, natural surroundings that embraces colorful fauna, exotic wildlife, peaceful serenity and endless adventure. Enjoy the area of Guanacaste and Culebra Bay even more, by making the most of activities such as biking, snorkeling, kayaking, guided tours and many more options. Want to extend your stay? Let us know! Detailed day-by-day itinerary will be provided prior to departure.